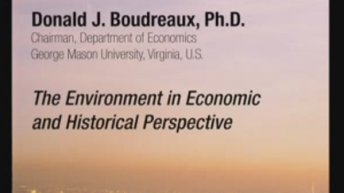 Donald J. Boudreaux is chairman of the Department of Economics at George Mason University in Fairfax, Virginia, a position he has held since August 2001. 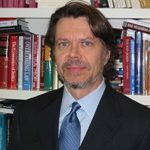 Previously, he was president of the Foundation for Economic Education (1997-2001); associate professor of legal studies and economics at Clemson University (1992-1997); and assistant professor of economics at George Mason University (1985-1989). 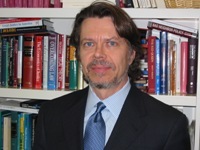 He has lectured in the United States, Canada, Latin America, and Europe on a wide variety of topics, including the nature of law, antitrust law and economics, and international trade. He has been widely published in business, policy, and scholarly publications.